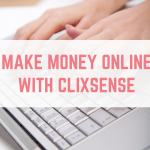 I am always on the lookout for new ways to make money online, and if you want one website that encompasses cashback, playing games, surveys, a forum and more then I've got just the website for you. 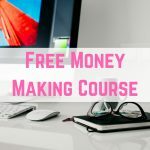 In fitting with my blog's motto (Make money, save money and live the life you want), GetPaidTo allows you to make money and save money, all from one website. 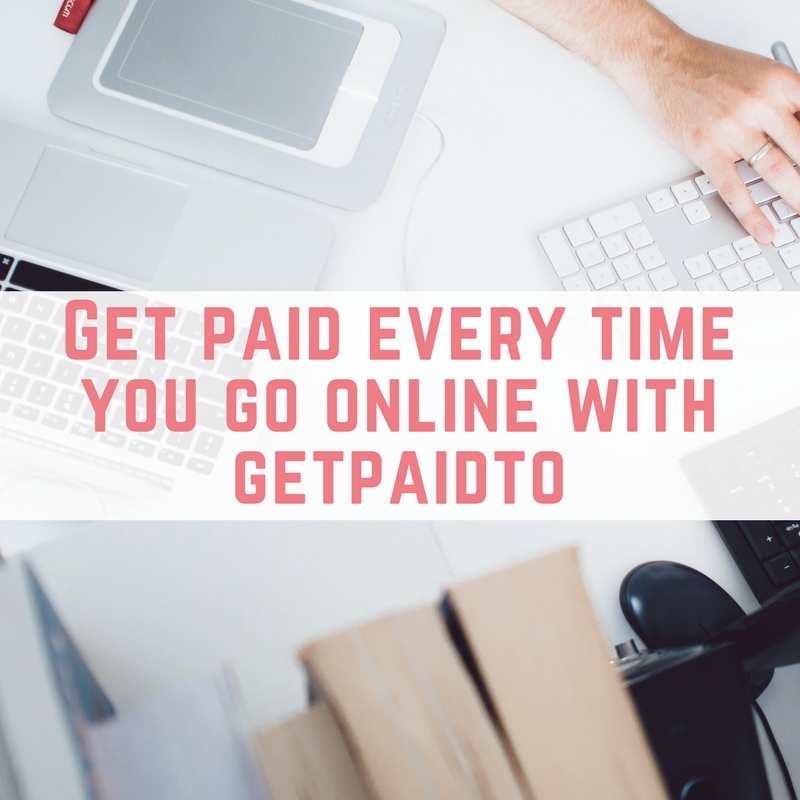 GetPaidTo is a website that wants to pay you every time you go online, or at least help you to save money when you're there. 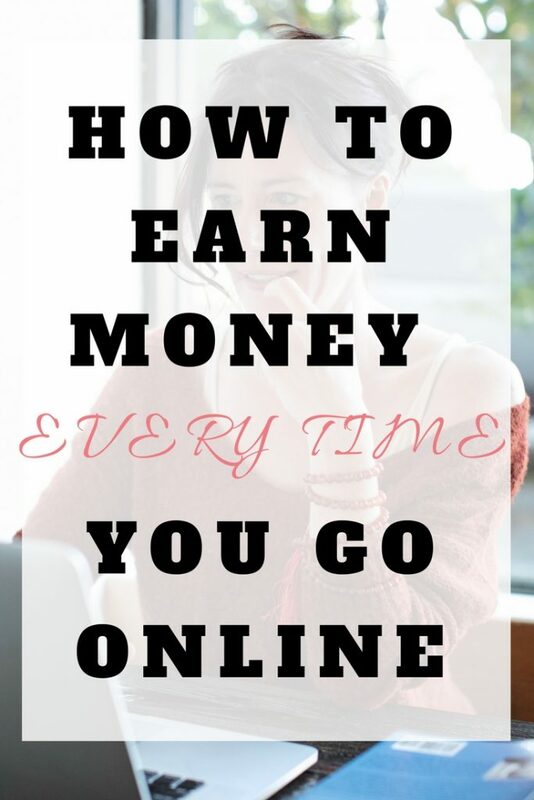 Why shouldn't you get paid to shop online, play games, listen to the radio and more? GetPaidTo rewards you for everything from cashback on your shopping to points to listening to the radio. 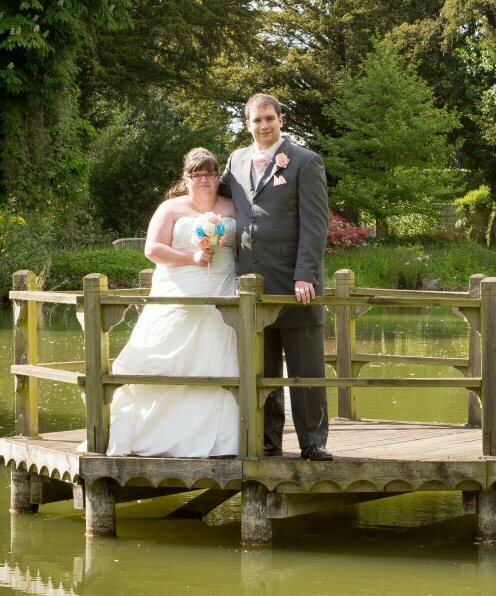 Saving money with GetPaidTo is really easy thanks to their cashback and discount vouchers. You can also look through the vouchers to see if there is a discount before making your purchase – saving you even more money. Simply browse through or search for the product you want or the store you are making a purchase from. 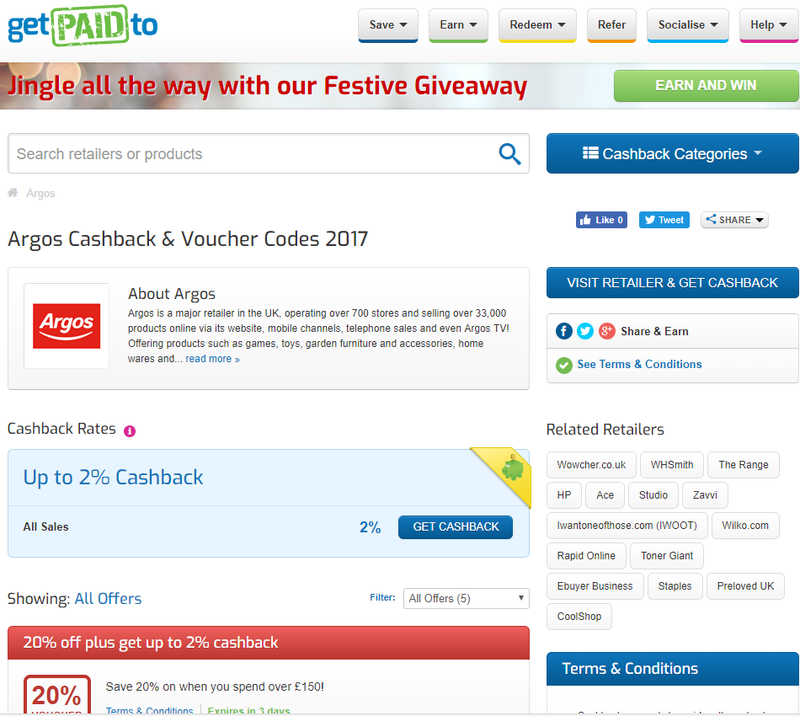 You can also use your points earned on GetPaidTo for their Cashback Boost, which is exclusive to GetPaidTo members. Using the Cashback Boost, you can get more cashback on your purchases – up to 100% of your purchase. All you need to do is take the points you have already earned from the website and put them towards your purchase. The more points you use, the more cash back you will get, up to 100%. GetPaidTo also have a browser extension called GetPaidTo Cash Alert to help you earn more money. The Daily Prize Draw is a daily point giveaway. All you need to do to enter is either complete a survey or earn 15 points from playing games. The prize is also rolled over, meaning that any unclaimed points will be rolled over to the next day, with more points being added daily until the prize pot is claimed. 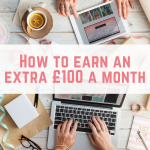 Everything you do on GetPaidTo will earn you points, and 500 points are worth £1. 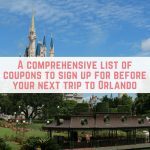 GetPaidTo are offering my readers the chance to get an extra 500 bonus points. 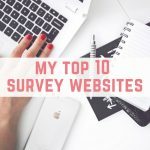 If you sign up using any of the links on this blog post you will get an extra 500 points once you have earned yourself 500 points, worth £1. 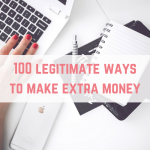 If you are letting your friends and family know about a way to make money and save money then it is only fair that you get rewarded for your efforts. 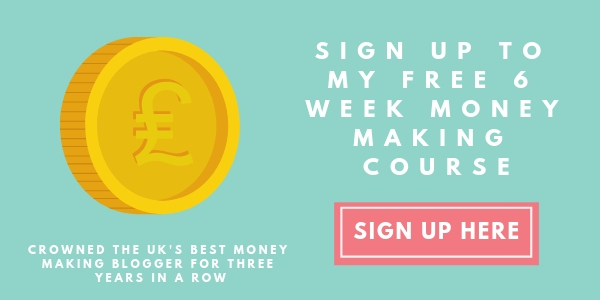 GetPaidTo have a generous referral scheme, making it a great way to earn some extra money. 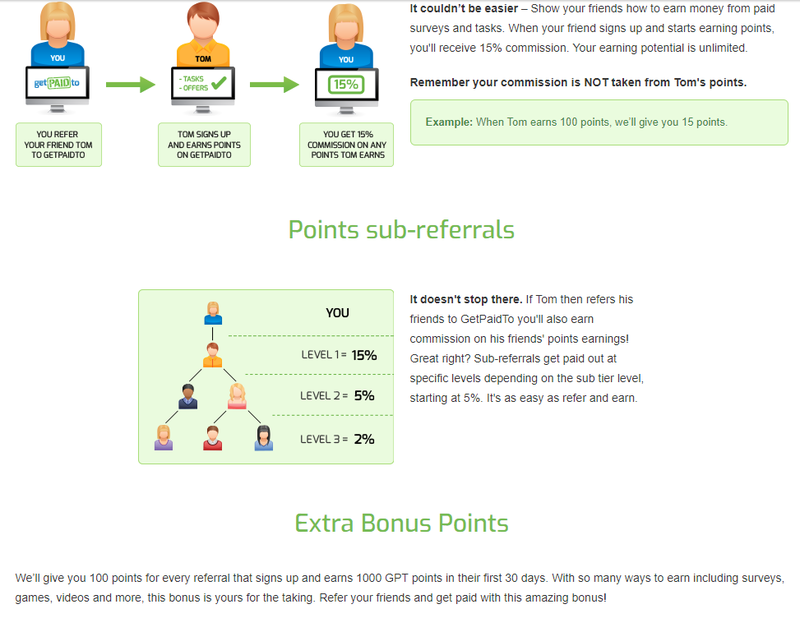 Once you have referred your friends to GetPaidTo, you will earn 15% commission on any points that they make. Not only will you be paid for your referrals, but also for your sub-referrals – the people your referrals refer. This goes all the way until level 3. You can also get a bonus if your referred friend goes on to make 1,000 points in their first 30 days – you will get yourself an extra 100 points. Remember that you can share your refer a friend link on a variety of platforms including your social media, blog, YouTube and more. Do it and let me know how you get on!